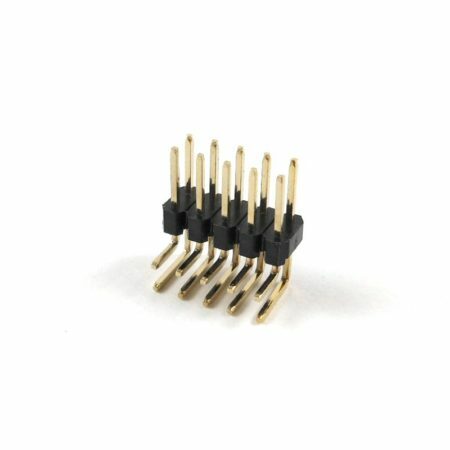 Kit of stackable headers for Arduino. 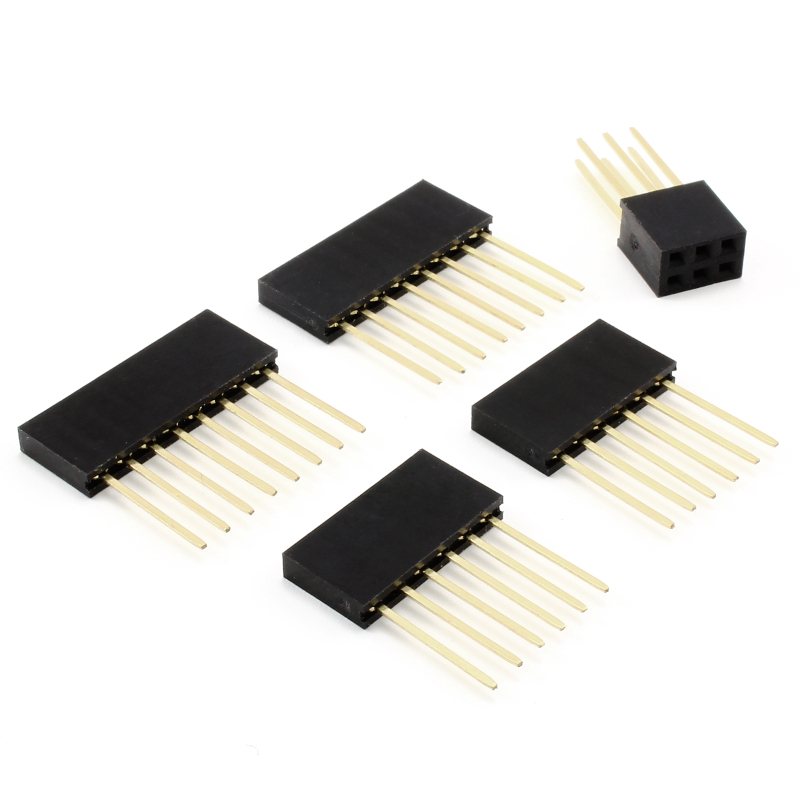 2x 8-pins headers, 2x 6-pins headers, 1x ISP programmer header. 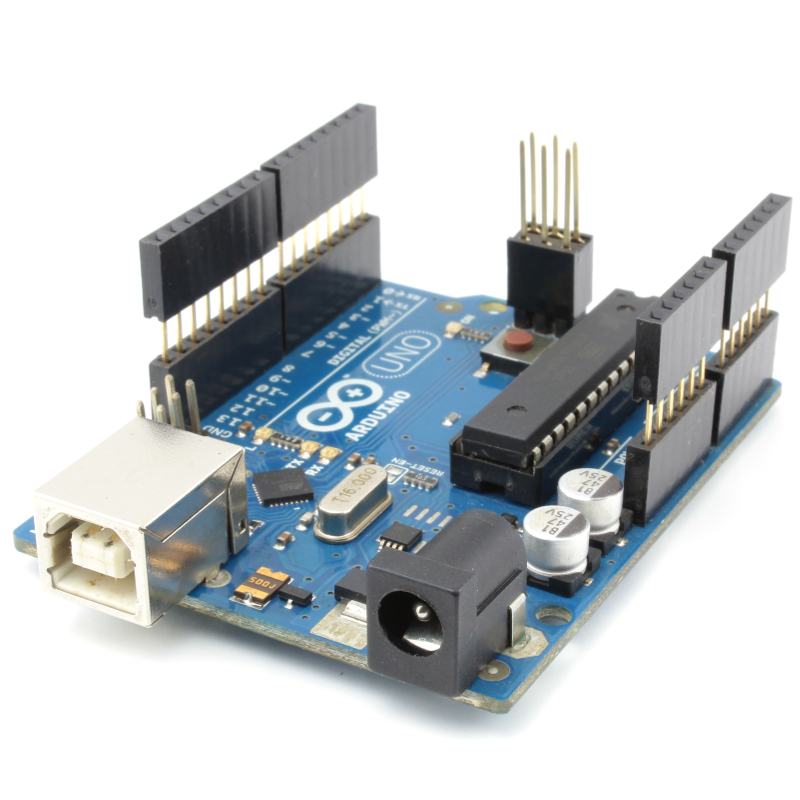 The kit is compatible with the Arduino main board and also with the Arduino Mega. 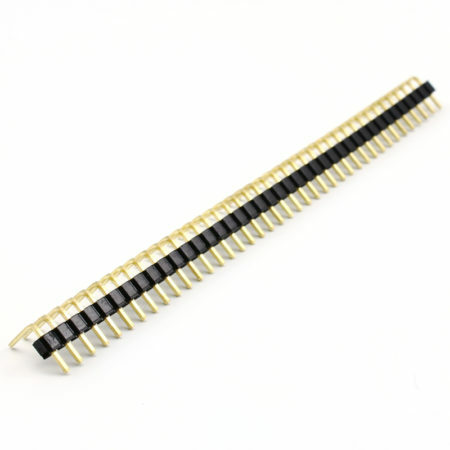 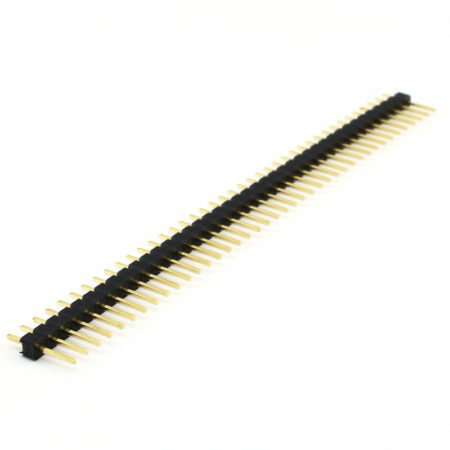 If you are looking Arduino R3 version header, we have those too.